Steve Wolf has officially decided to retire, but the Wolf legacy is proudly being carried on by Griggs Aircraft. This annular cooling streamline cowl will give the most increase in performance of any singular item. The reductions of drag means not only faster top speed, but you will get to entry speeds much faster and maintain energy better. It gives excellent cooling and can be used with either fixed pitch or constant speed props. Fits stock S-1S firewall and can be used with the 290 through parallel valve 360. This kit saves 8 lbs over the stock cowling. If you combine it with a composite fixed pitch prop, you can save up to 22 pounds! Contains all fasteners for installation including rivets, piano hinge, and oil door hinge. Firewall fasteners not included. 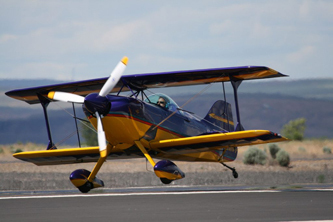 This rod gear offers the lowest drag gear available for the Pitts S-1 series airplanes. By providing a wider track and spring steel legs, your plane will land more like a Citabria than a Pitts. It works and looks best when used with the WolfPitts Special Cowling. This kit offers an increase in both rudder and elevator authority. It also gives a beautiful new look to the Pitts S-1 series utilizing the existing vertical fin and horizontal stabilizers. 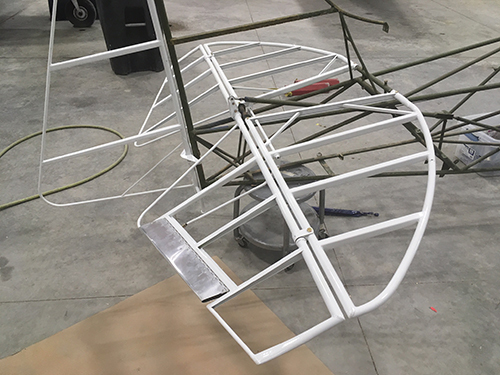 The kit includes new ready to cover WolfPitts rudder and elevators. The elevator comes with a servo boosted trim system to lighten the pitch stick forces. For the S1 Pitts pilot looking for ultimate performance. This horizontal and stabilizer is based off of the Wolf Pro 360. 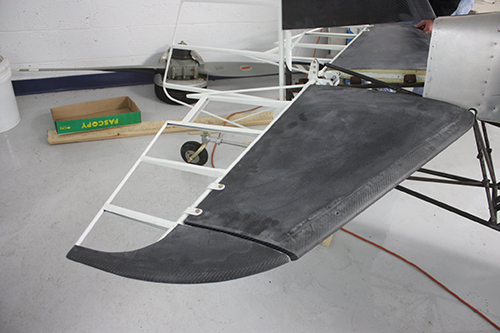 However, instead of the horizontal stabilizer being carbon fiber, it is traditional steel tube and fabric. This tail group will provide a lighter, more powerful elevator for tumbling maneuvers. It is the perfect complement to our S1 wing kit. With the use of aerodynamic balanced oversized ailerons, airfoil changes, and increased wing area without increased span. The WolfPitts Special Wings will out roll and out corner any other wing available. They provide double the roll rate over a stock S1S and their increased performance is like adding 100 hp on the vertical rolls. " I can get a double vertical roll and fly off the top solid with only 155 mph entry, or even a triple vertical snap!" 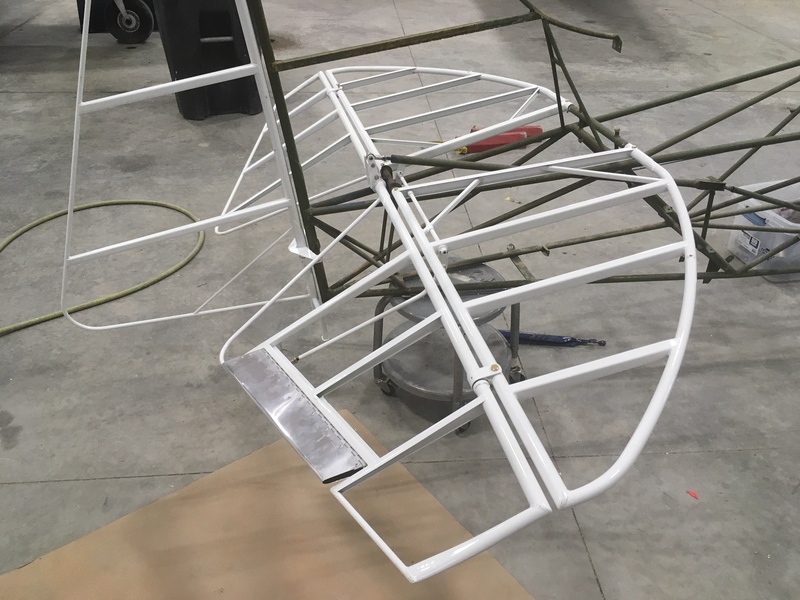 They have a beefed up center section, spruce spars and truss type ribs with stronger compression ribs plywood leading edges, stainless drag wires, laser cut fittings. This product is the same as the S1 Cowling Kit except it is built for the S1-11. 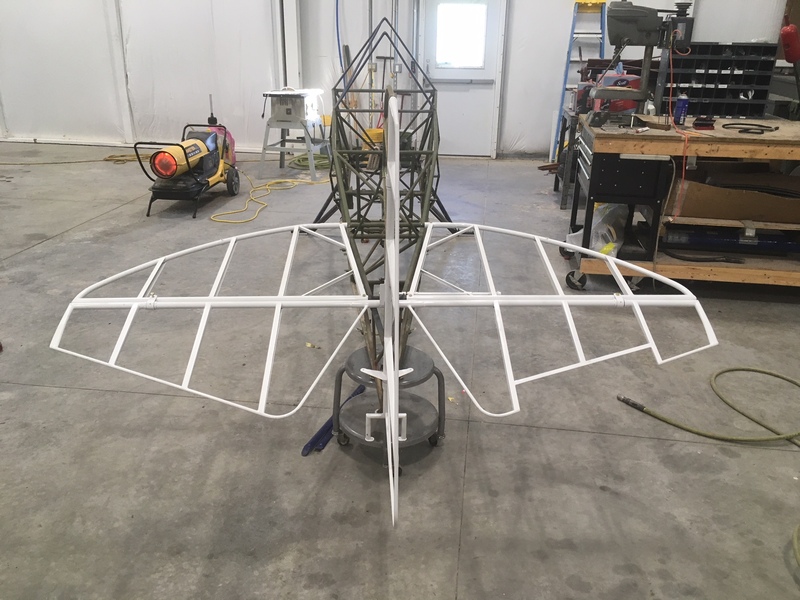 The new airfoil shape combine with 40 degrees of elevator travel to allow the aircraft to perform awesome tumbling maneuvers and increases cruise speed. Griggs Aircraft offers custom welding of steel, stainless, and aluminum. This allows us to fabricate frames, engine mounts, fuel tanks, tail surface controls, and any other component of a custom Griggs aircraft. 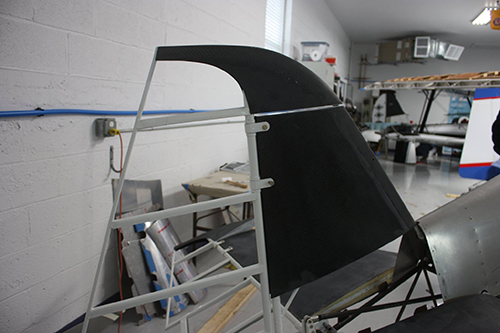 Griggs Aircraft offers professional installation of your custom fiberglass or carbon fiber cowling systems. 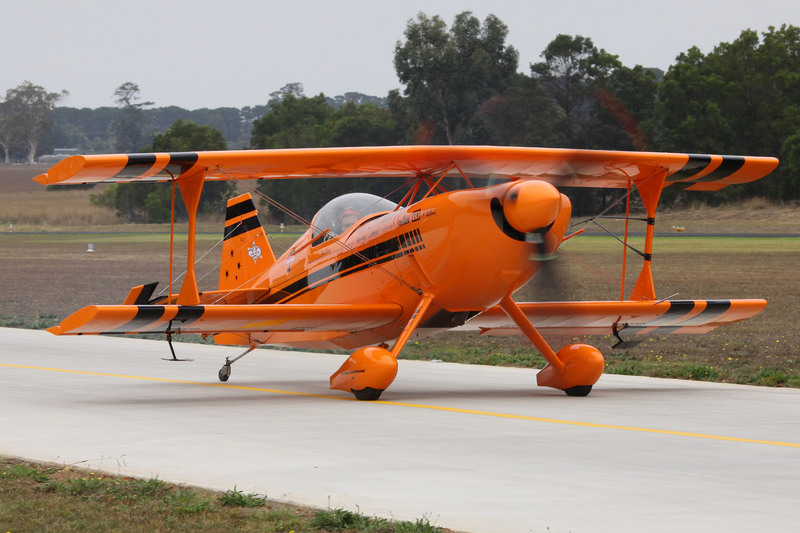 Examples can be seen on the WolfPitts and Sean D. Tucker's Oracle Challenger II. These cowlings provide excellent cooling and the low drag enables quicker entry speeds for improved performance. This allows you to maintain energy, a big plus in competition where staying in the box could make the difference between first and last place. Griggs and Wolf Aircraft offer both the four-aileron WolfPro 4 and eight-aileron WolfPro 8 configurations. 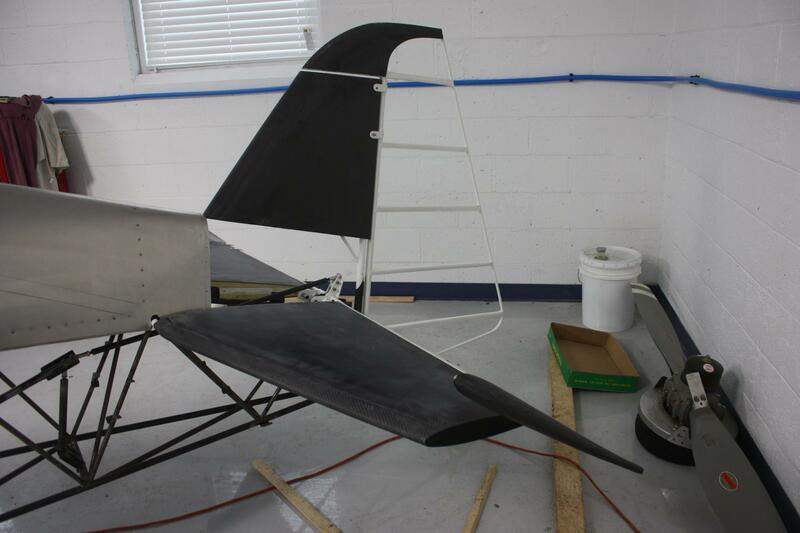 These innovative wings were designed by Steve Wolf for performance and safety for the S2 Series aircraft. These wings will also fit the Christen Eagle. 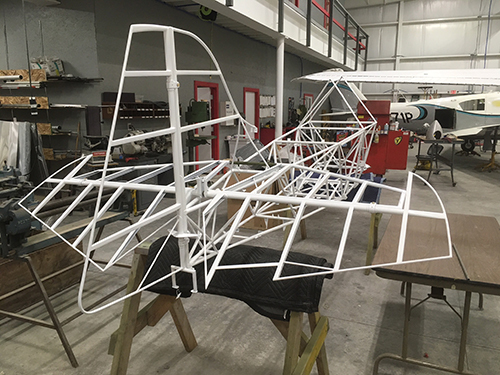 WolfPro 8 wings, with 8 ailerons spanning the full width of the wing, can be found on airshow biplanes like that of Team Oracle's Sean D. Tucker and Mach Aviation Ltd.'s Ali İsmet Öztürk. In the WolfPro 8, the inboard ailerons act independently of the outboard ailerons, and the two span the entire length of the wing. 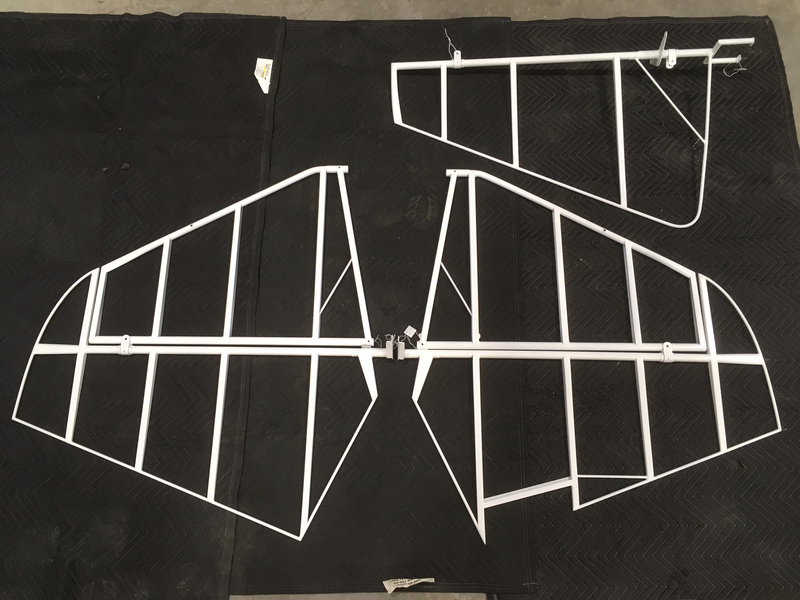 Our wings are high quality and custom designed to have greater strength and roll rate. These wings can be customized to your taste and needs, but all have our plywood leading edges, all truss rib construction with beefed up center section. Wings with up to 12g performance as demonstrated by Sean D. Tucker are available. 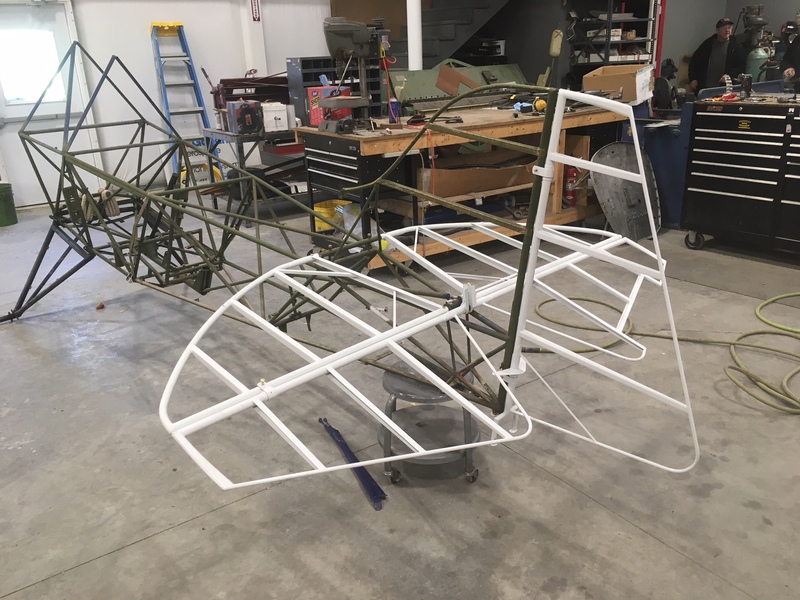 Wolf Aircraft specializes in all wood construction and can build your fuselage or tail as well. For the Airshow pilot or someone wanting to get to the next level of fun and excitement. Wolf Aircraft offers the Wolfpro wing series. 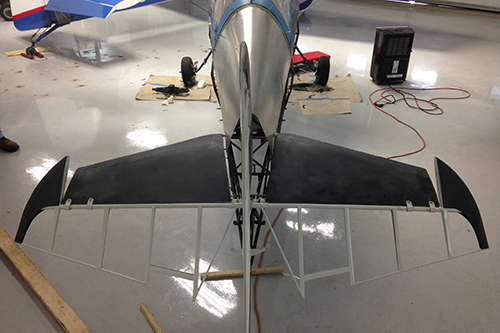 This wing boasts a new airfoil tapering outbound of the I struts for higher aspect ratio. The aileron designs have aerodynamically balanced tips that provide a better roll rate and can be flown at high angles of attack. This provides a lower stall speed and faster top speed for more advanced maneuvers. It also creates less drag at full aileron deflection giving better vertical performance. In testing the Wolfpro 8 in vertical penetration exhibited only a 100' loss of climb transitioning from a straight vertical line to vertical rolls. The roll rate is approx. 360 degrees per second. 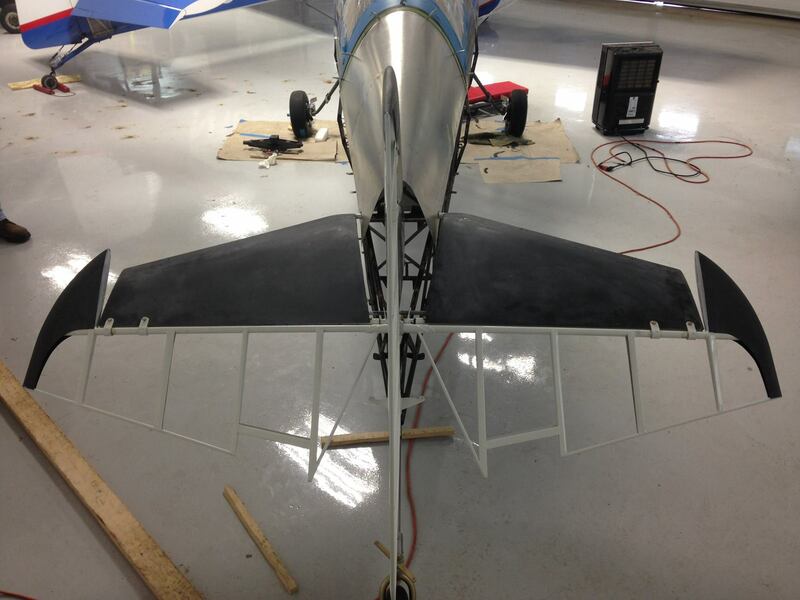 Plywood leading edges are available for the Pitts S1, S2, Christen Eagle, and coming soon AcroSport 2. 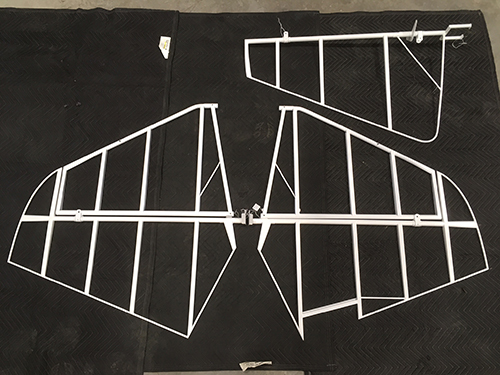 WolfPro 4 wings are the original wing configuration offered by Griggs Aircraft. What makes these wings unique is that they have eight ailerons. The inboard ailerons act independently of the outboard and the ailerons span the entire length of the wing.